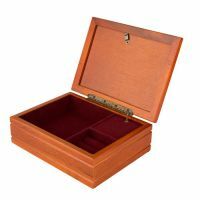 You save 44% off RRP! 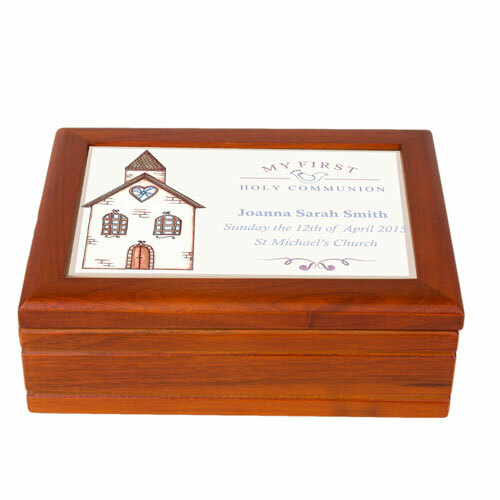 A Personalised Jewellery Box is a unique gift for any girl who has sat her First Holy Communion. 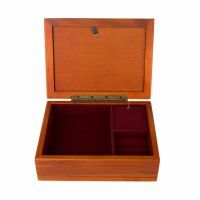 It is ideal for storing her precious things inside (or hiding them from her brother's or even sister's). 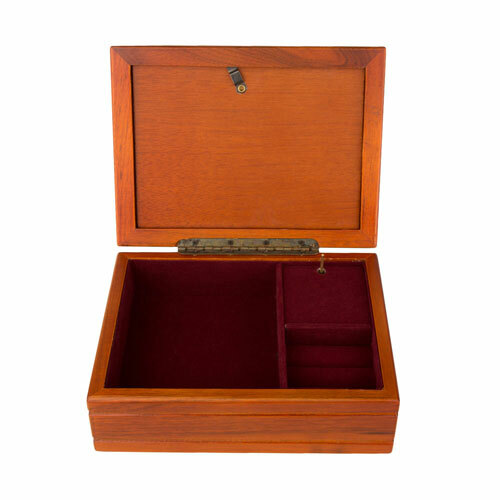 The inside is velvet lined so will protect her necklaces, earrings, bangles or rings. 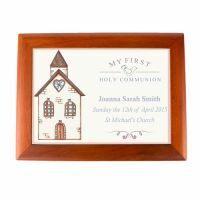 It would look lovely shown off in any girl's bedroom on a side table or dressing table. This keepsake gift is a special memento from her Communion day. Music: Plays Music when opened (wind up mechanism is on the base). 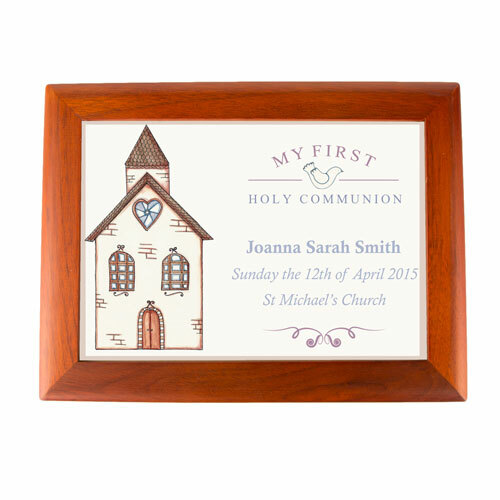 Personalisation guidelines: recipient's full name, date of occasion and church.